Home remodeling and room additions are becoming increasingly popular choices for boosting your home’s resale value. With building materials being more efficient than ever, home remodel projects make sense. 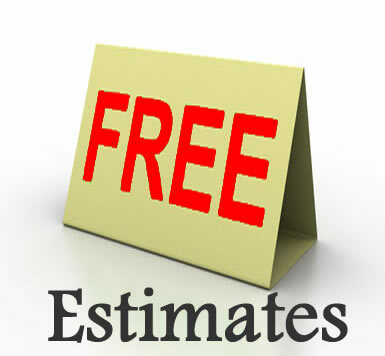 For your FREE estimate, call 505.980.1027 or email PunchListNM@gmail.com today!